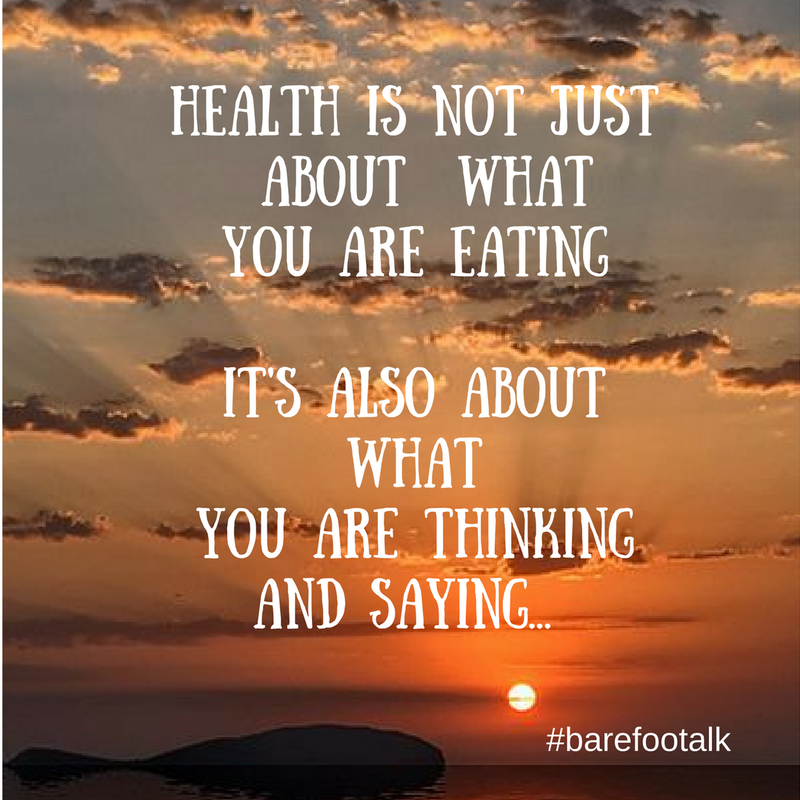 Be Barefoot : Health is not just about what you are Eating..
Health is not just about what you are Eating..
Did you know there is researched science data proving the facts Dr Shaklee studied oh so many years ago? I was fortunate enough to meet Dr Ornish and learn all about his program reversing heart disease using no drugs or surgery. It took him 16 years but he now has the program approved through medicare. It's the first program scientifically proven to “undo” heart disease by making comprehensive lifestyle changes. So think about it... if his program can reverse heart disease with a combination of thes 4 factors what else could the right combination of these steps prevent or reverse? In all the years associated in this industry I've seen some health turnarounds nothing shore of miracle's. Dr Shaklee always said we have everything we need in nature to cure and prevent anything, We just have yet to discover the right combinations. Very well said by the author. Our brain gives message to our body and if we are not thinking positive then how can our brain give positive waves to our body.